we are committed to providing holistic, high quality, person-centred care and support to both clients and their families. Assisting someone with dementia requires both a practical understanding of the illness itself and an insight into the psychological and emotional journey that often takes hold as it progresses. We offer a different approach to care at home, focusing on creative and innovative ways for both our clients and client’s families to live well with dementia. Our highly committed team have a passion for making a difference to peoples’ lives, whether it is assistance around the home or personal care that is needed. TLC’s robust induction training and specialist Advanced Dementia Programme means our team are not only highly skilled, they are continually mentored and supported. Reflecting the above, dementia training is an integral part of TLC’s induction programme which all new team members participate in. 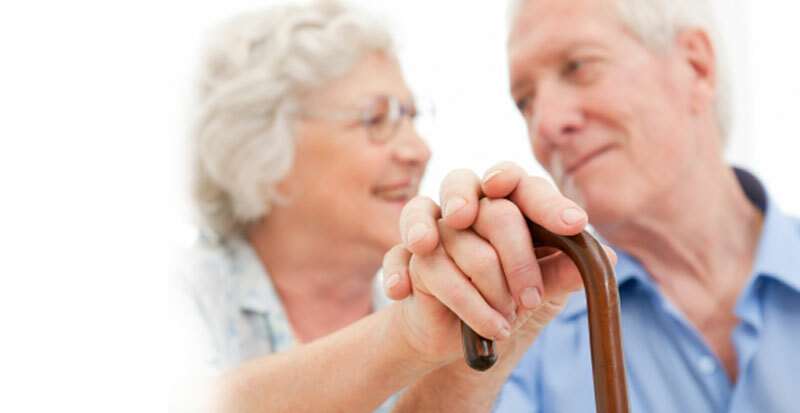 Additionally, recognising that dementia effects all individuals differently, TLC provides carers supporting clients with greater levels of need, such as those with challenging behaviour, depression, anxiety and increased confusion, with more advanced training and specialist one to one input as and when this is required. Below are some of the techniques that we use to help ensure that our clients with dementia continue to live life to the full.